Members of our specialist Health & Safety team regularly defend and prosecute a wide range of cases before the criminal courts. These range from the most serious and high profile allegations of Corporate Manslaughter and Gross Negligence Manslaughter to prosecutions under the HSWA that involve both fatal and non-fatal accidents. Members represent clients that range from large multi-nationals to individuals, from a wide range of industries. They offer a service that encompasses advice at investigation stage, representation at Coronial proceedings and, once criminal proceedings have been instigated, the earliest possible advice on plea at conference. Members of the team pride themselves on being approachable and hard working with the aim of providing the very highest standard of service. 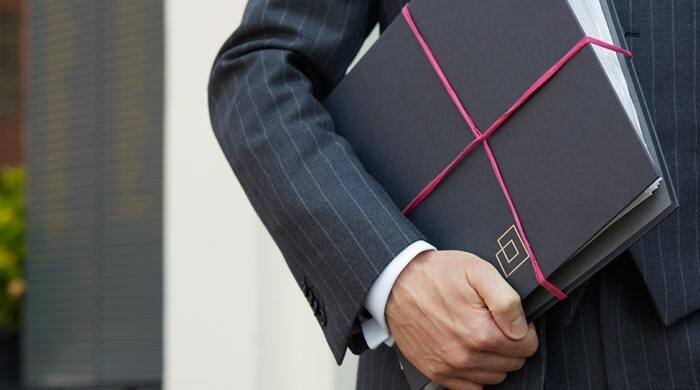 They can assist with the drafting of written representations at any stage of proceedings and recognise the importance of ensuring a client has a clear understanding of its prospects so as to enable properly informed decisions to be made promptly.